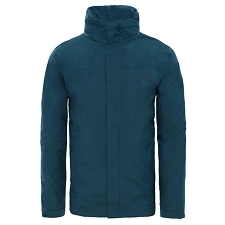 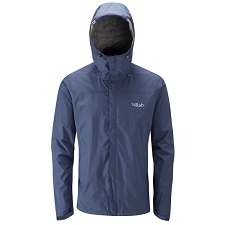 A sleek, simple and packable, waterproof jacket for men. 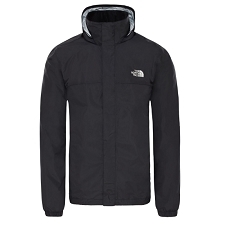 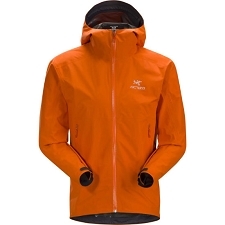 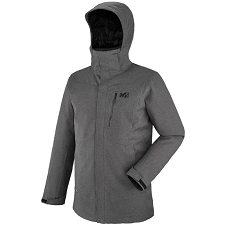 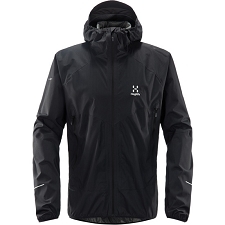 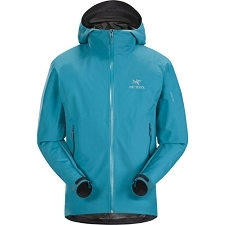 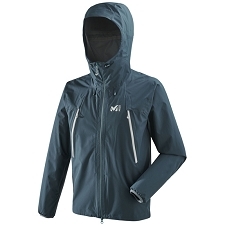 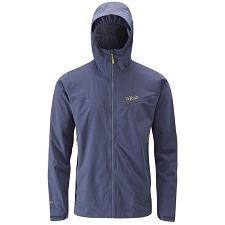 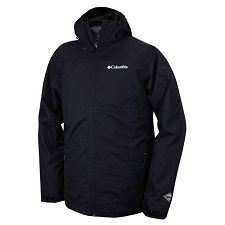 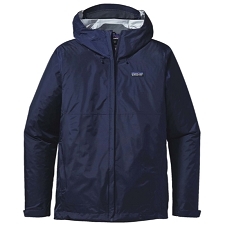 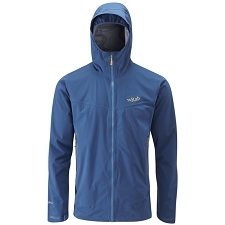 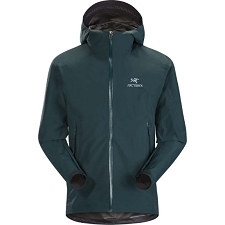 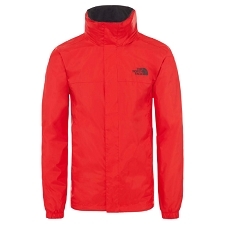 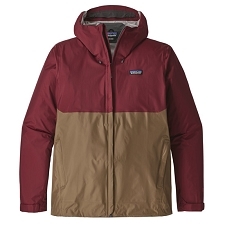 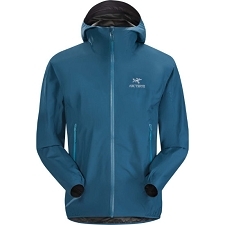 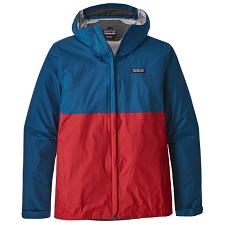 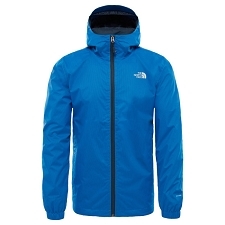 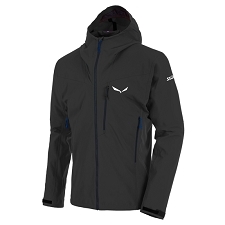 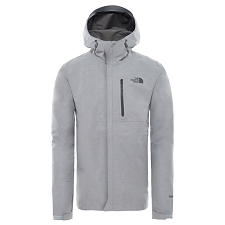 It’s lightweight and versatile, making it perfect for hiking and trekking in wet conditions. 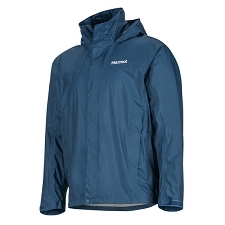 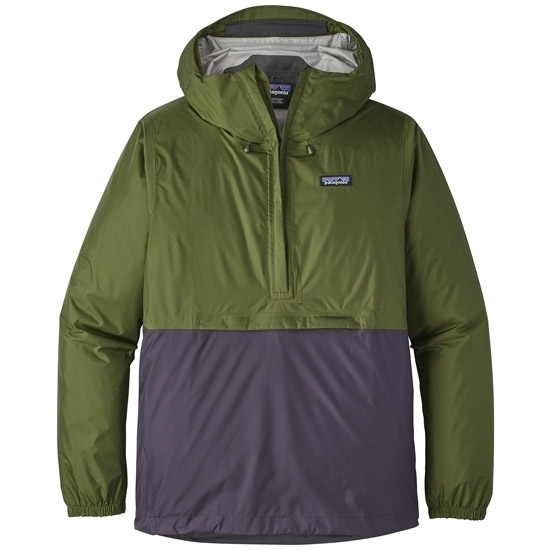 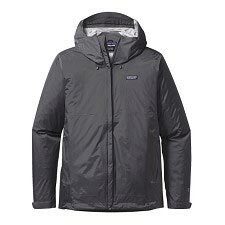 Patagonia’s Torrentshell Pullover is made with waterproof/breathable H2No™ Performance Standard protection for rainy−day reliability. It provides a 2.5−layer nylon ripstop fabric which focuses on protection and uses 100% recycled materials. 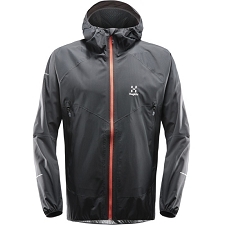 Finished with a DWR treatment to ensure that you stay dry while on your journey.